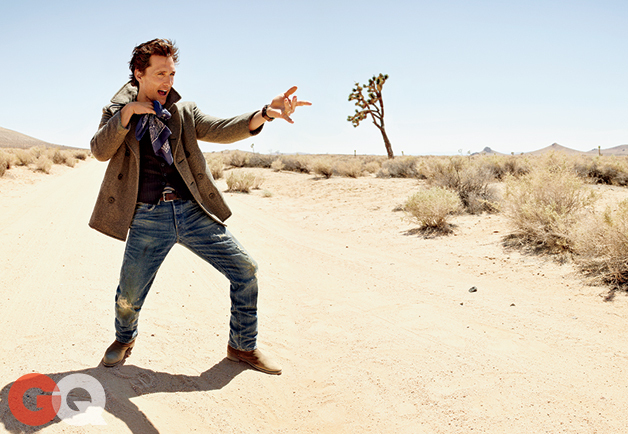 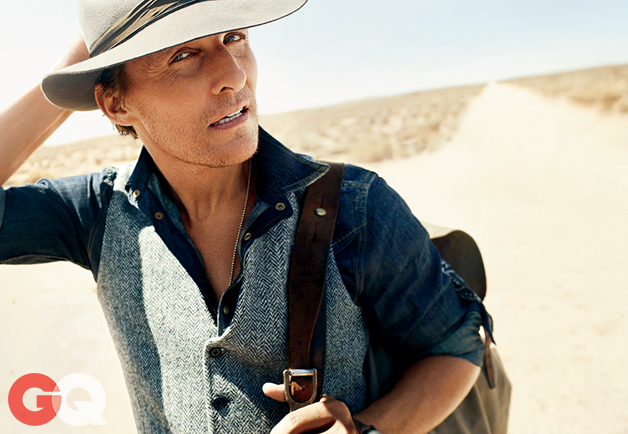 GQ Magazine was looking for the perfect desert location for their November cover feature, starring Oscar-winner Matthew McConaughey. 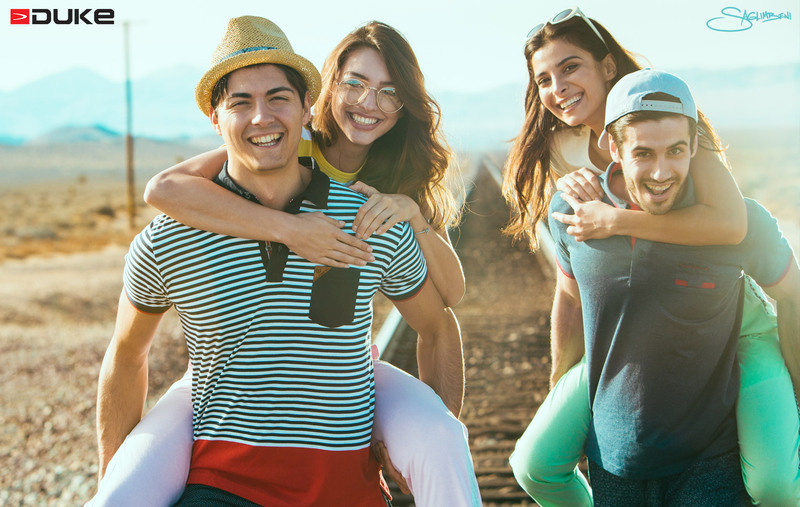 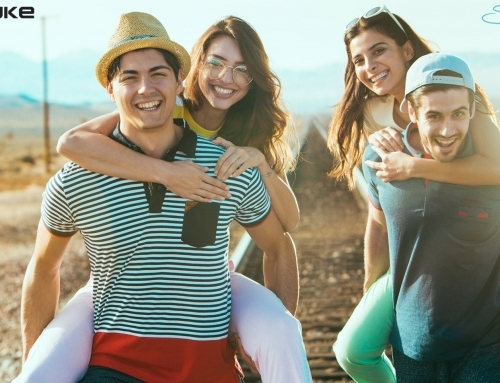 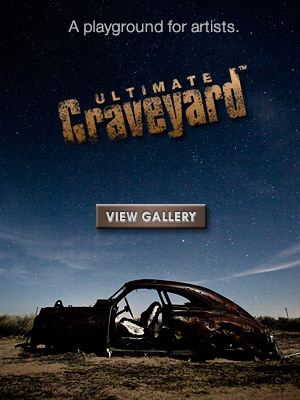 They chose the UltimateGraveyard for the vast open desert land, the Joshua trees, and the railroad tracks running through it. 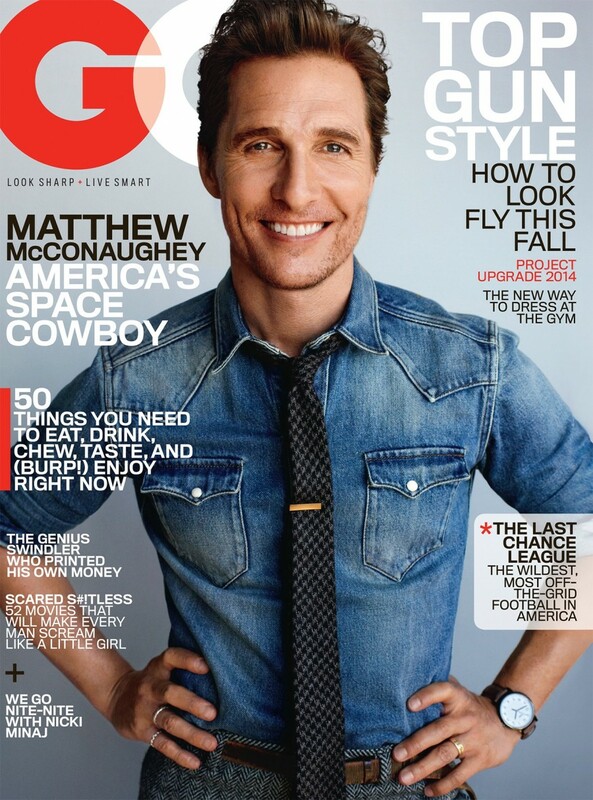 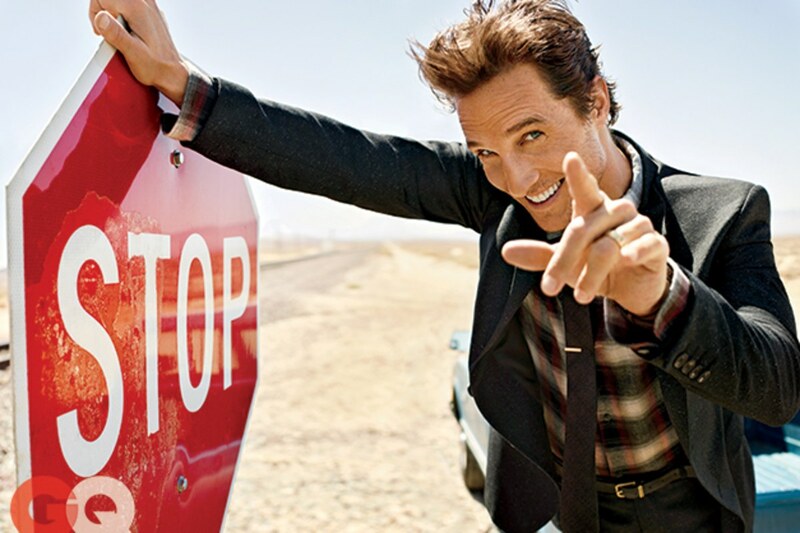 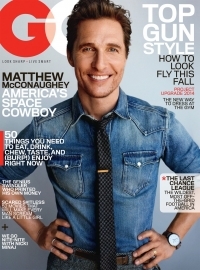 Check out the McConaughey interview in the November 2014 issue of GQ here.